Following January’s Search Plus Your World launch, which brought social results into Google Search, G+ Update reports that Google is now bringing that update to logged in Gmail users as well. 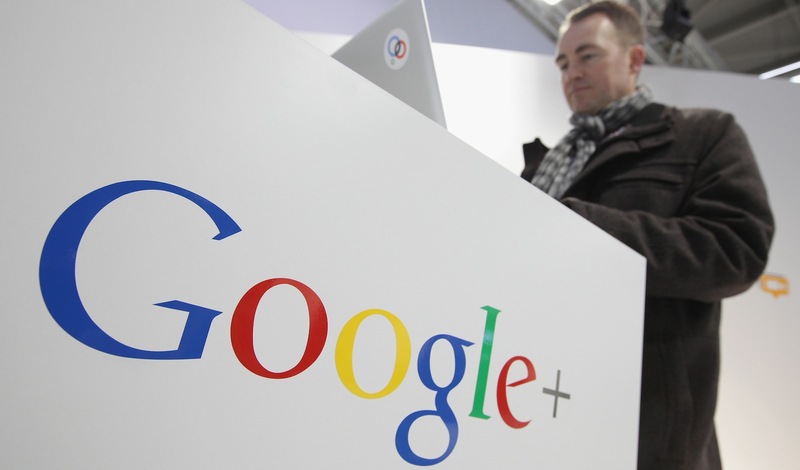 Most importantly, this move continues Google’s initiative to bake Google+ into all of its products. Now that Gmail users appear to be directly encouraged to “upgrade to Google+” and are shown personal results, there’s no doubt that Google+ posts and +1’s will soon receive much more attention. We found this change in our own testing, when comparing the search results between a logged-in gmail user that hasn’t signed up for Google+ with a completely logged out user. From what we can see, this isn’t happening to Google Apps users yet. Think whatever you like about Google+, but there’s no doubt that the search giant has direct access to a wildly high percentage of global Internet users thanks to it’s extreme dominance in areas like search, video, advertising and mobile. No matter its current popularity, there’s a lot of power behind it and that means something. We have reached out to Google for a comment and have yet to hear back.